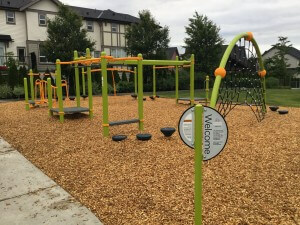 Five generations of our family have lived in Langley, and we all enjoy watching our younger generations grow up in the parks and playgrounds throughout the community. As time has passed, many of the school playgrounds in our community have deteriorated to the point that they are no longer safe for our children. With the cost of playgrounds in the 10’s of thousands of dollars and no funding available, it often takes individual school PAC’s (Parent Advisory Council’s) a number of years to raise the funds required to build a playground. School playgrounds not only serve the students of the particular school, but the community as a whole. As a result, they add tremendous value to all the children and families in the area. 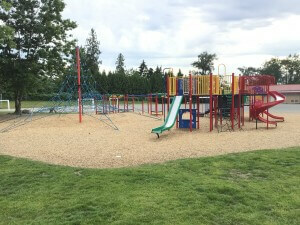 We are very pleased to be able to donate a percentage of the profits from our business, along with the generous support of time and money from our staff, business partners and other community advocates, to help provide safe and fun outdoor playgrounds for all the kids in the Langley community. In spring of 2013 we contributed to our first playground. PAC President Karen Moore and Lead Fundraiser Brie Walmsley for Alex Hope Elementary had approached us to let us know that their intermediate playground had been condemned and removed for safety reasons. The On Line Collision Playgrounds Initiative was able to donate $30,000 towards the cost of a new playground for the kids. In spring of 2015, we meet with Natalie from the North Otter Elementary School PAC. She had informed us that the primary playground was being condemned and dismantled for safety reason, and the Kindergarten / Pre-School playground had deteriorated to the point that they had virtually no playground at all. We were able to contribute the $15,000 required to fully fund the construction of the Kindergarten / Pre-School Playground. 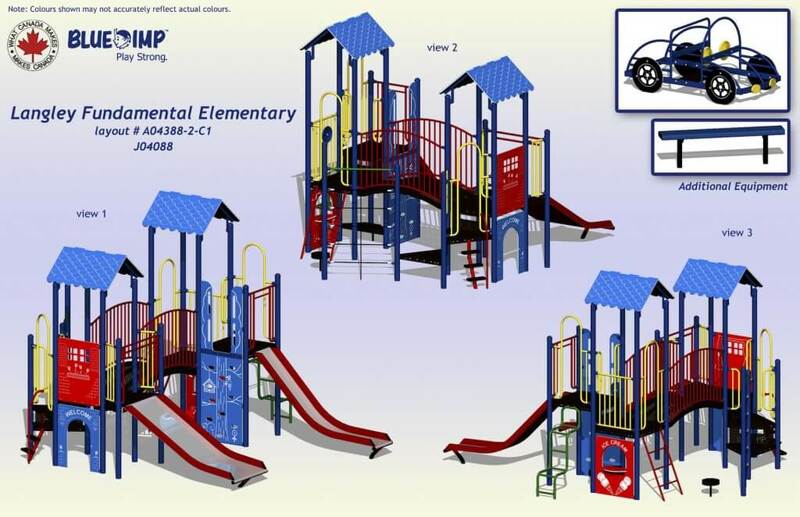 We are excited to announce that our 2016 project is the Peterson Road Elementary School Intermediate Playground. All the best to PAC President Katrina Quinn and her team who are working hard to make the new playground a reality. We are happy to be able to commit $15,000 to the project and look forward to build day. We will be on site with volunteers, a BBQ, food and beverages to fuel the parent and community volunteers on hand to build the Playground. All very exciting! Our 2017 playground project was the Richard Bulpitt Elementary School Intermediate Playground. We really enjoyed working with Angela Drake and Victoria Wallis-Cochrane from the PAC, they did an amazing job putting this playground together. On Line Collision contributed $15,000 to the project and were on site, BBQ in hand, with all the food and beverages to fuel the hard-working volunteers helping out on build day. 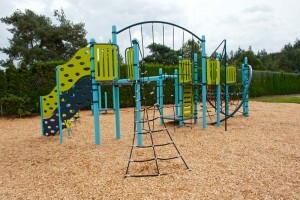 We are very proud to be a part of this great community playground! 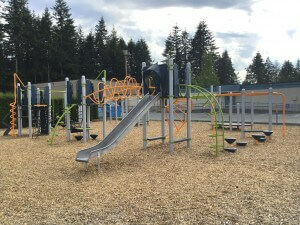 When the Kindergarten Playground at Langley Fundamentals Elementary School began to fall apart, the schools parent advisory council got to work. President Jacque Jack and Fundraiser Jenifer Wiens teamed up with Principal Deah Paton, other volunteering parents and school faculty to find a solution to the problem.